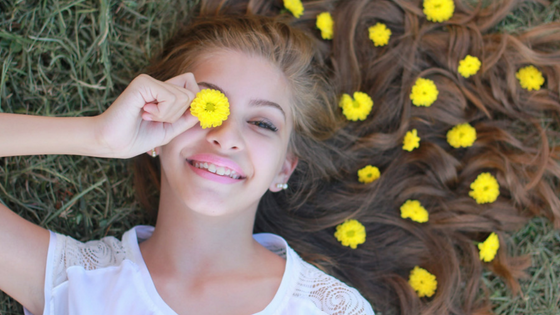 Summer is all about FUN! 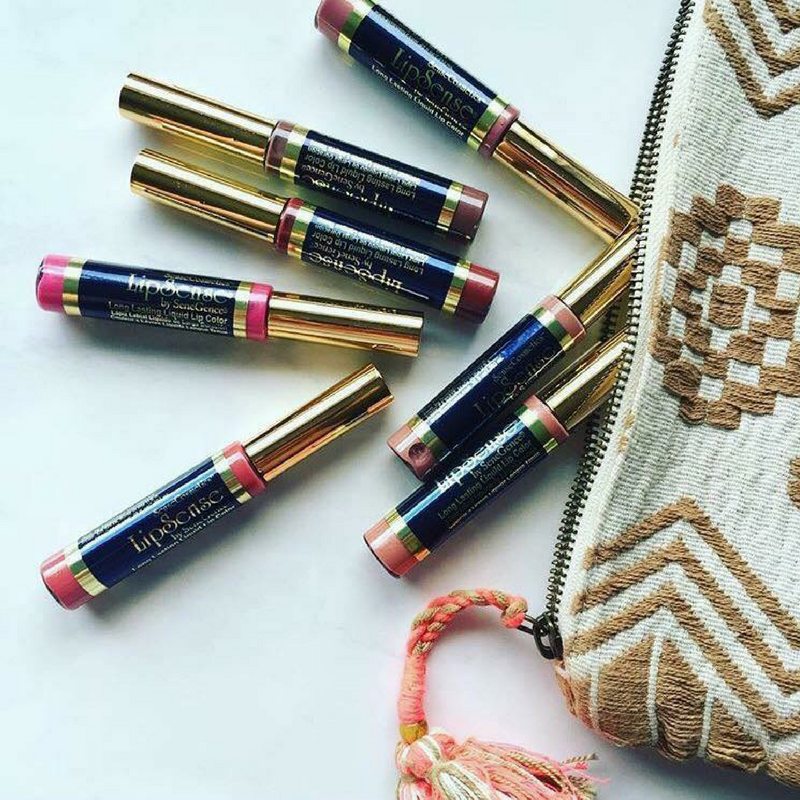 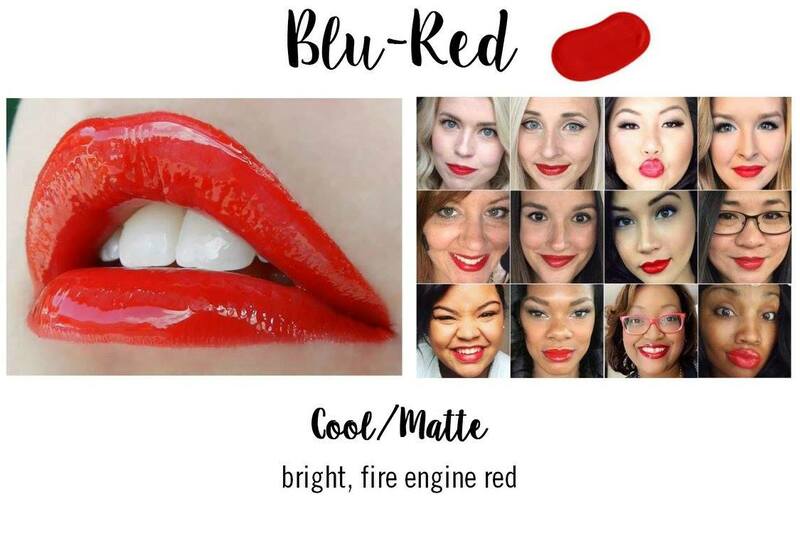 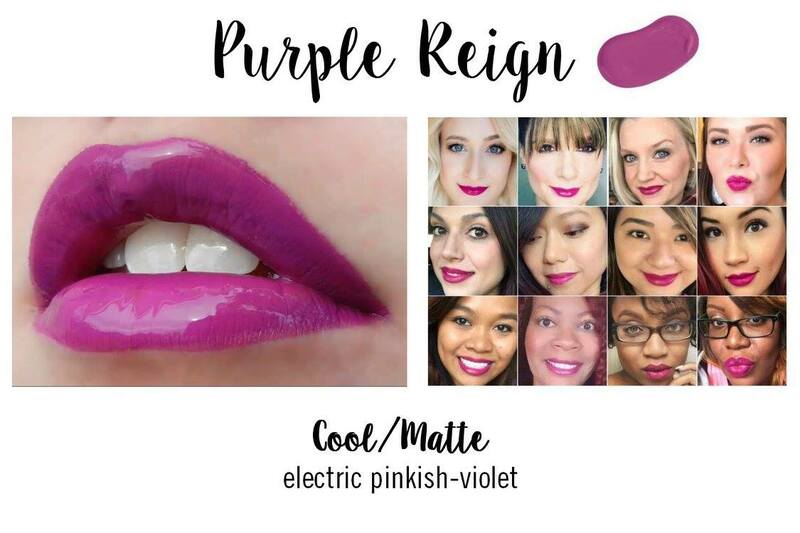 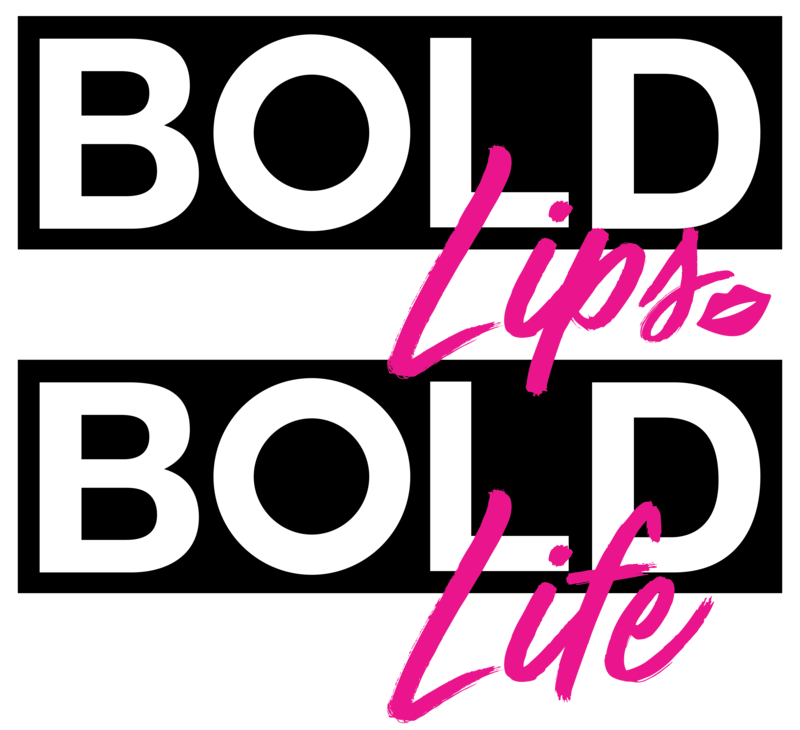 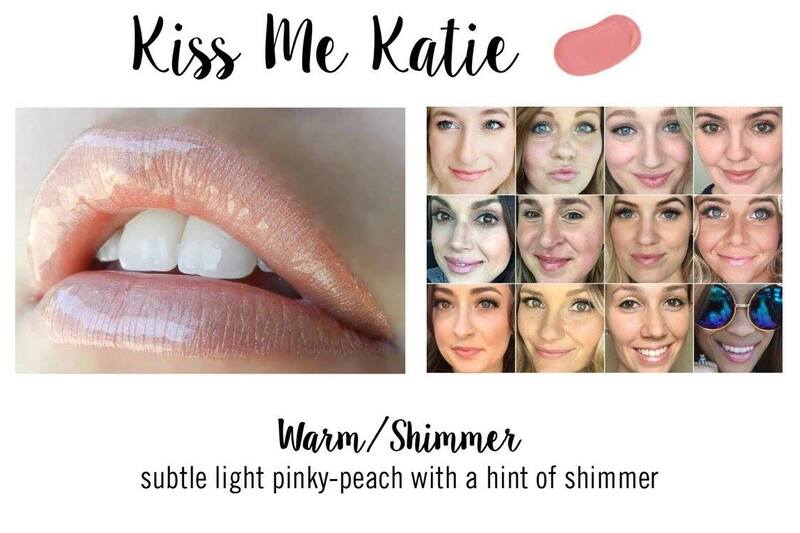 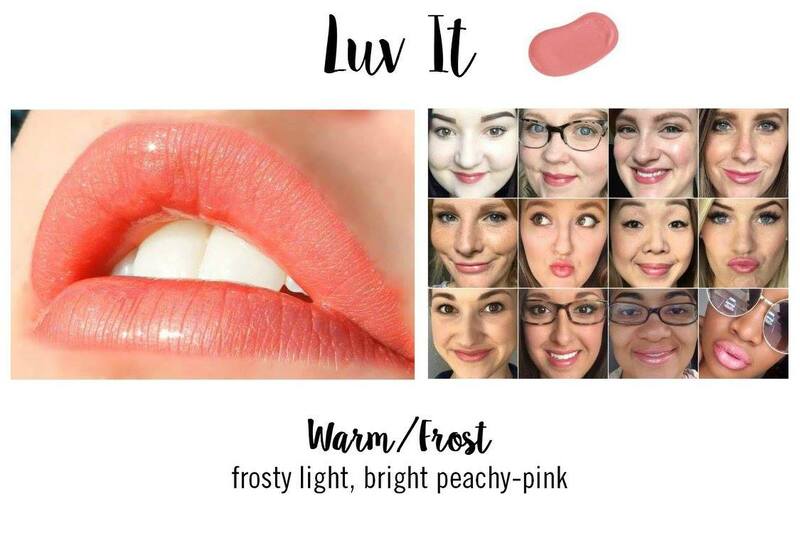 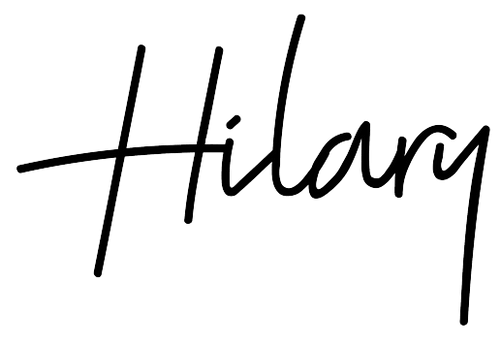 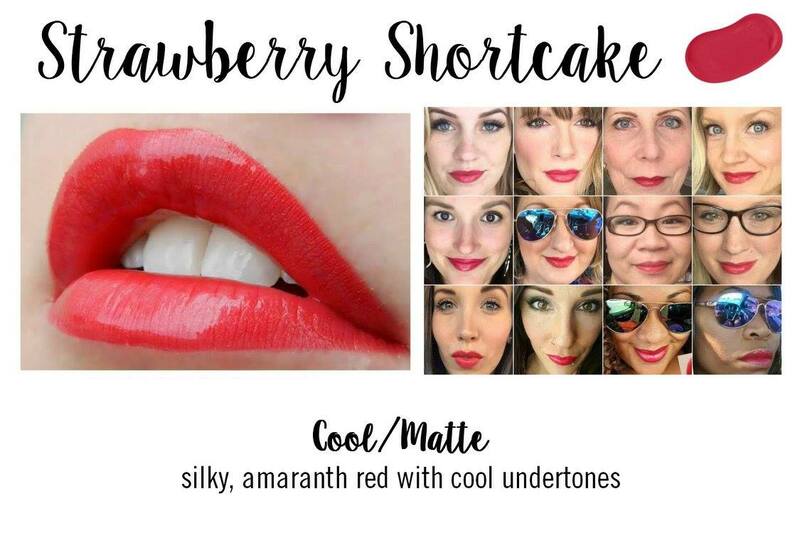 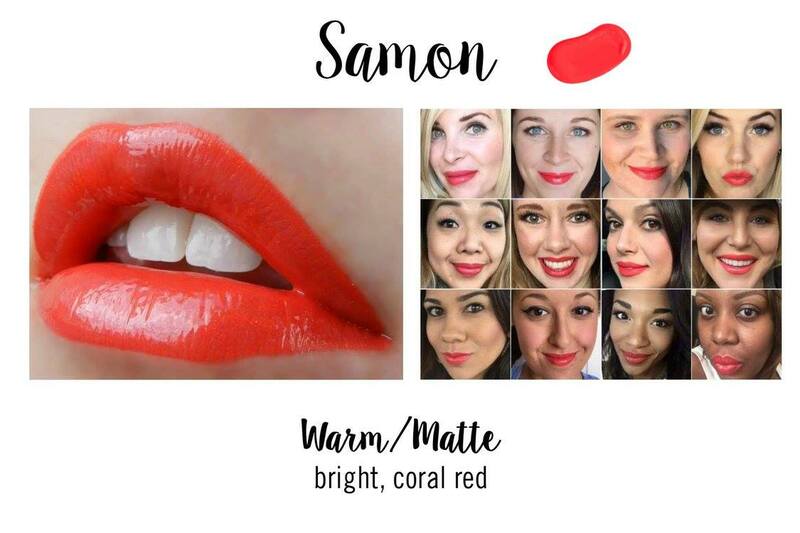 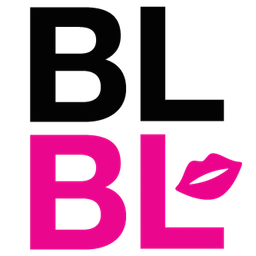 These LipSense shades are the perfect Summer lip colors. 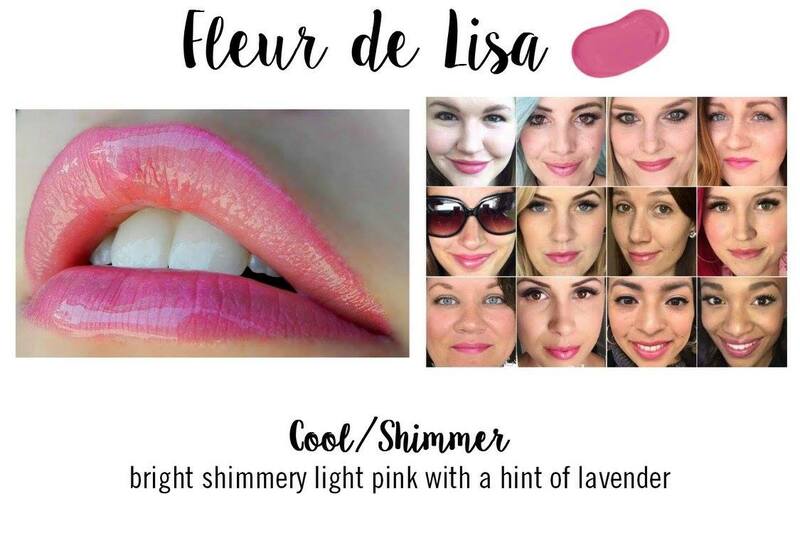 Look for something that will compliment your glow and add even more fun to your vacation! 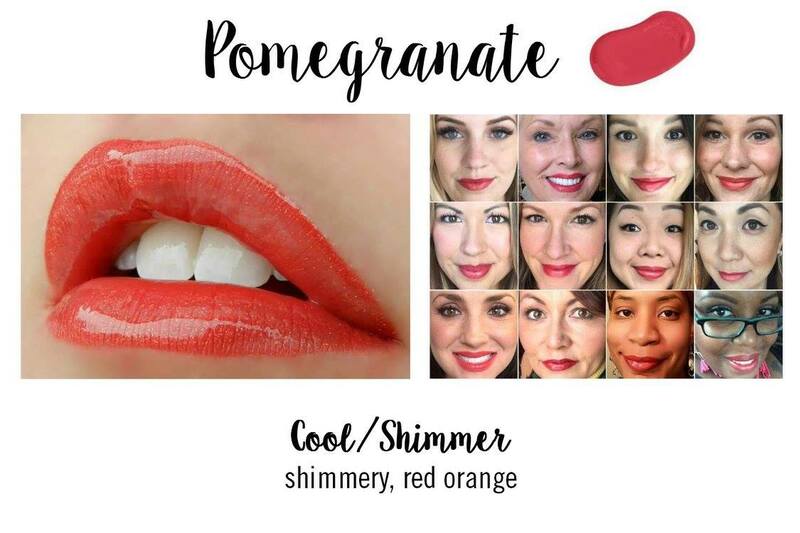 Nothing is more perfect for summer than a simple sundress with a hot lip! 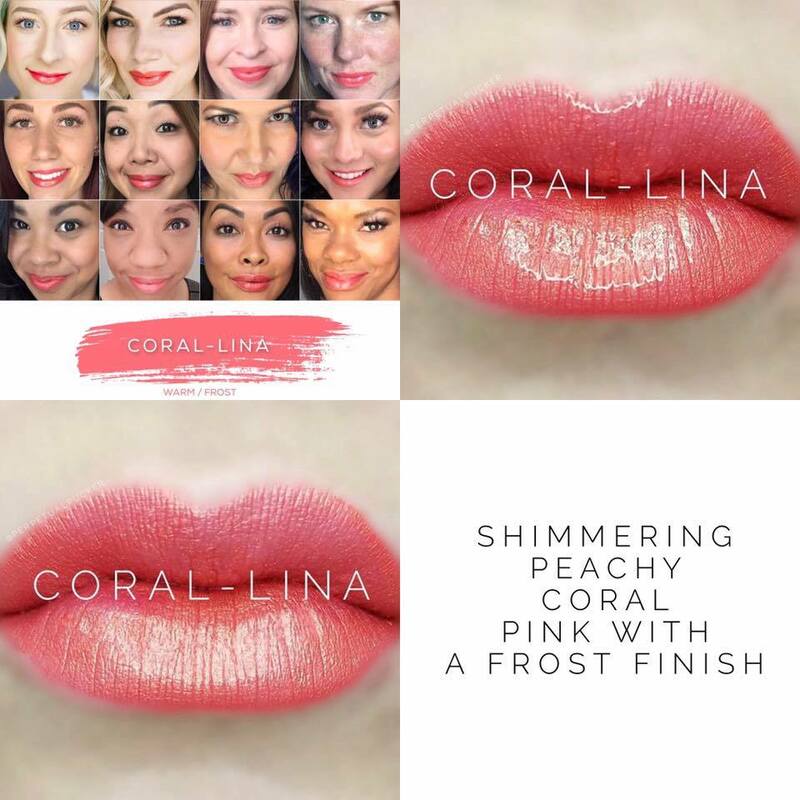 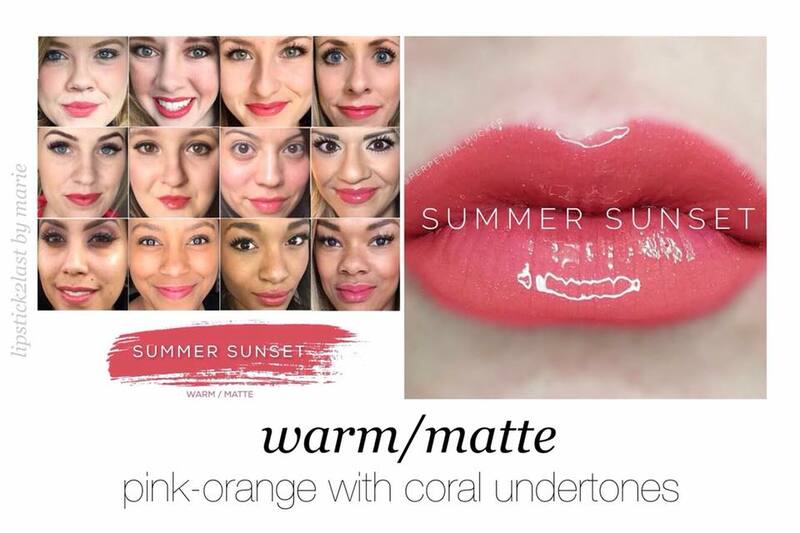 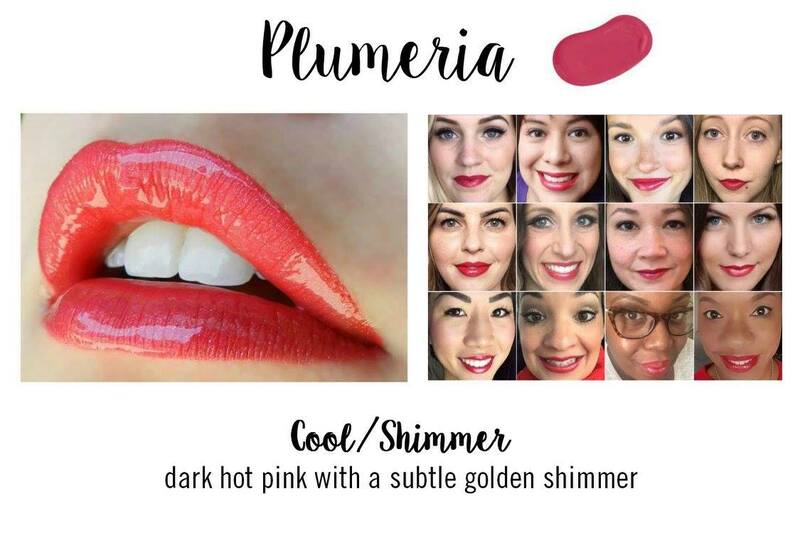 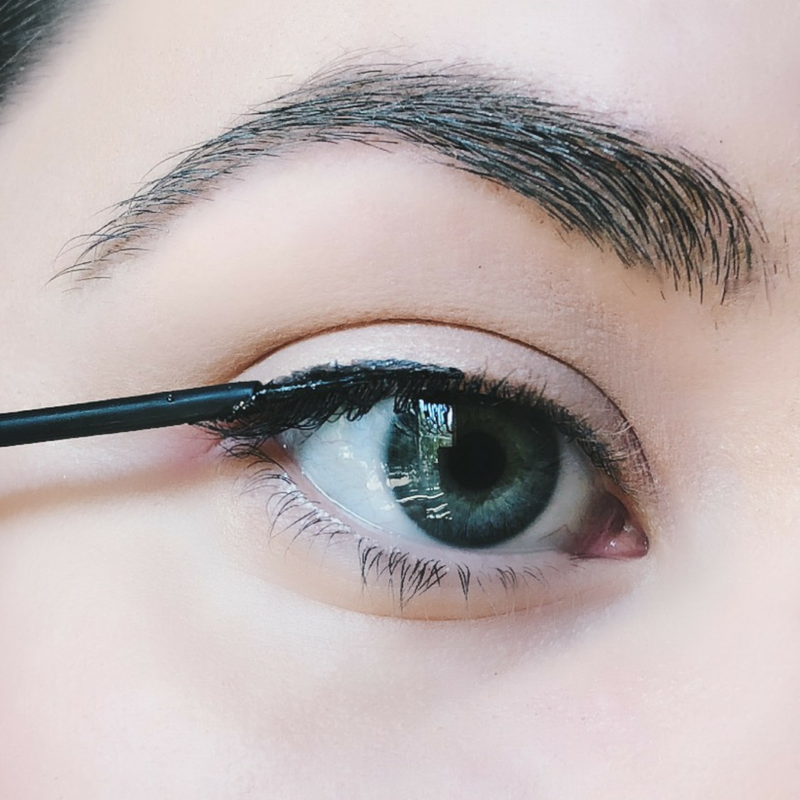 Try one of these beautiful shades and treat yourself this summer! 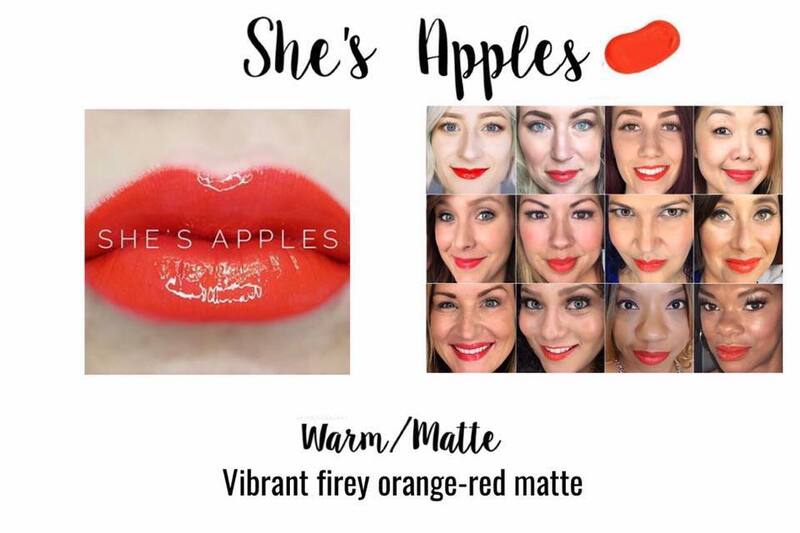 To order, simply email me or click here!